Who doesn't love pretending to be a Super Hero? 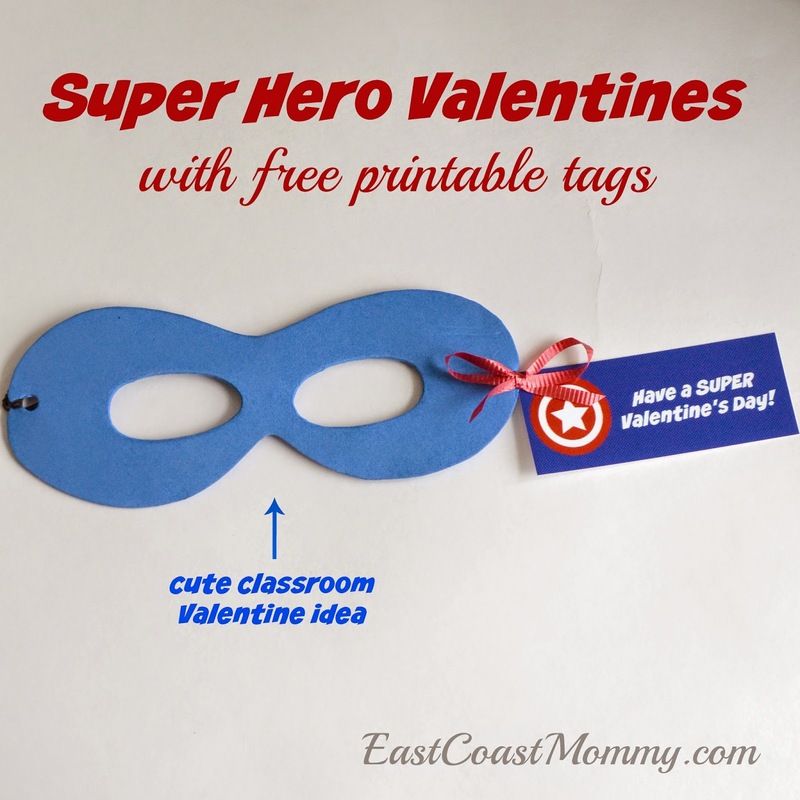 So, for Valentine's Day, my oldest son made these wearable Super Hero Masks for all his classmates. 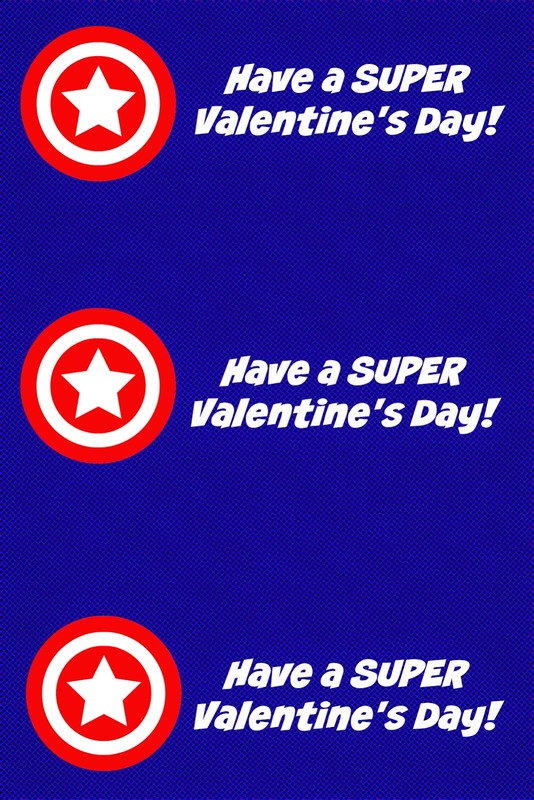 Don't you just love this Super Hero Valentine? To download the tags I designed, right-click on one of the pictures below, save it to your computer, and print it like a regular 4X6 photo. 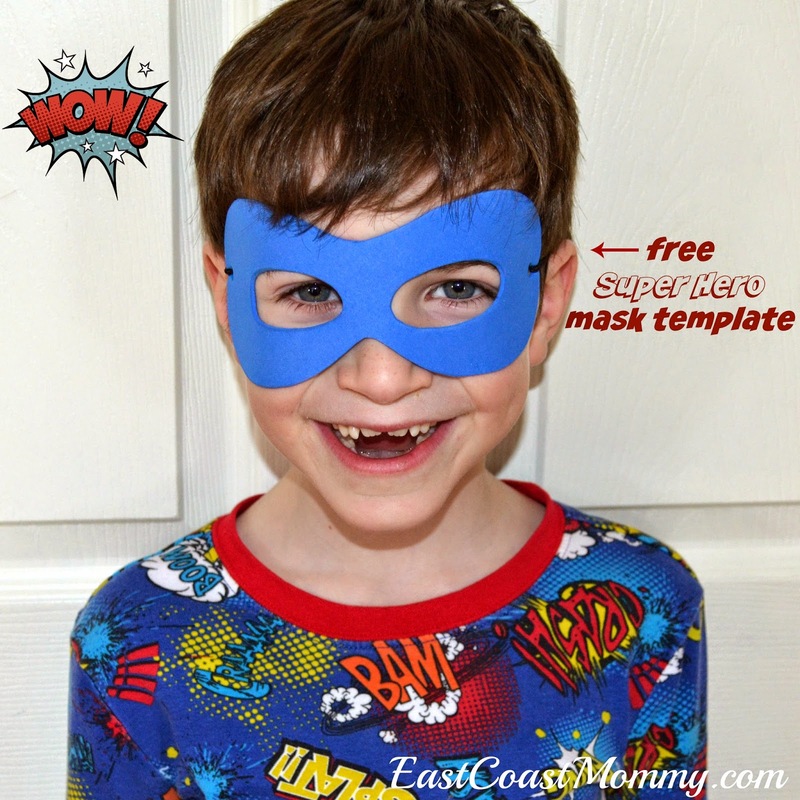 You can download the template (and full tutorial) for the foam Super Hero mask here. 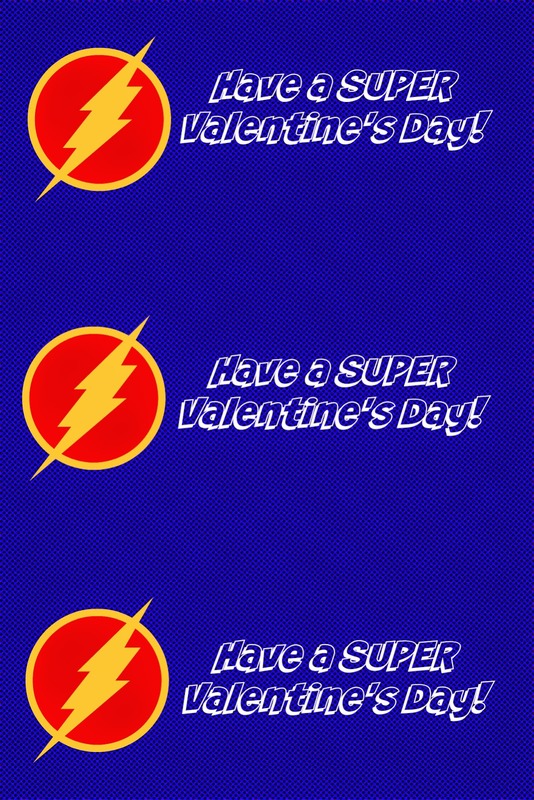 My 9 year old is "super" excited to share this unique Valentine with his friends. 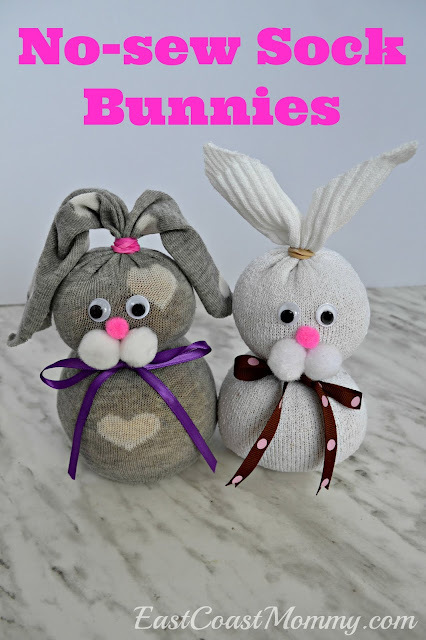 Are you making homemade Valentine's this year, or are you going with a store bought version?